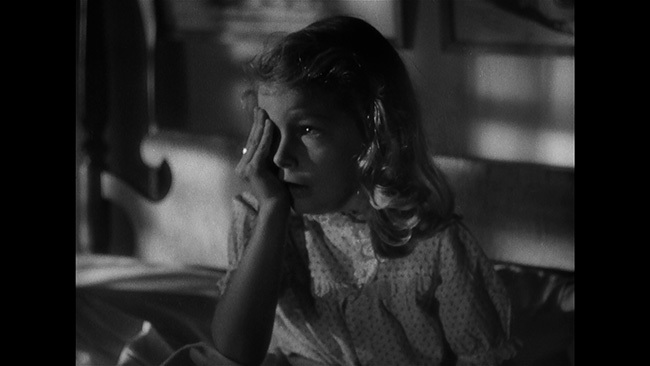 Amy Reed (Ann Carter) is a lonely girl. 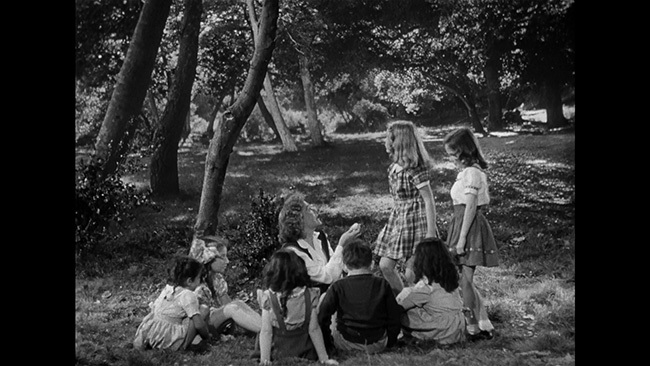 She’s pushed aside by the other kids in the neighborhood, the ones that you’d expect her to play with, and seems to spend a lot of time in a fantasy land of her own making. This concerns her father, Oliver (Kent Smith), who does what he can to encourage her to play with the other girls, but to no avail. 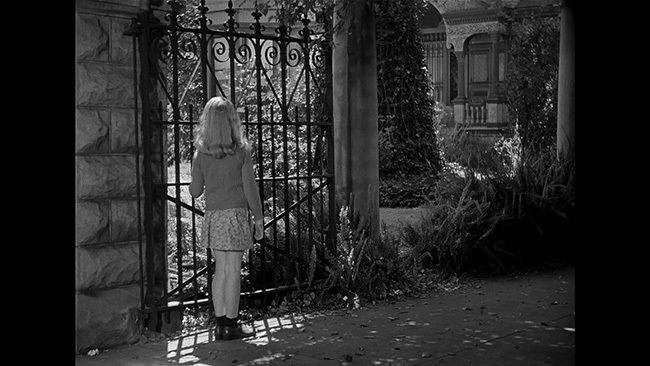 When Amy chases after some other kids one day, she winds up coming across an old house, one that the other girls say is inhabited by a witch. Not afraid, when Amy hears a voice call her over to the house from a window, she investigates and is given a ring from an unseen person in the upstairs window. When she comes home and shows it to the family butler, a Jamaican immigrant named Edward (Sir Lancelot), he tells her it’s a wishing ring. 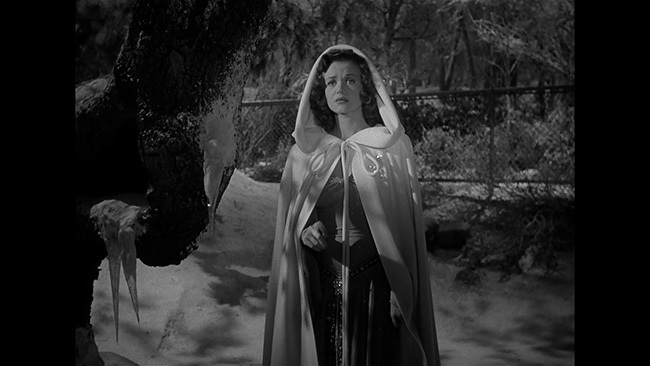 A decidedly different film than the original Cat People made in 1942 by Jacques Tourneur, The Curse Of The Cat People is much more of a psychological thriller than a horror picture. 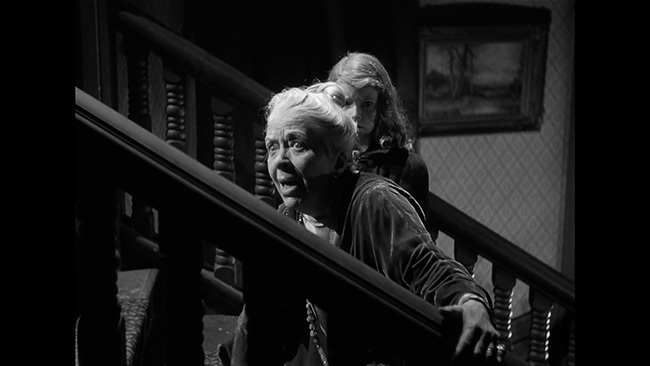 It has a few eerie moments here and there and never lacks in atmospherics, but rather than deal in what most would consider traditional horror tropes it instead weaves elements of ghost stories, dark fantasy and mystery together to create something both enjoyable and unique. 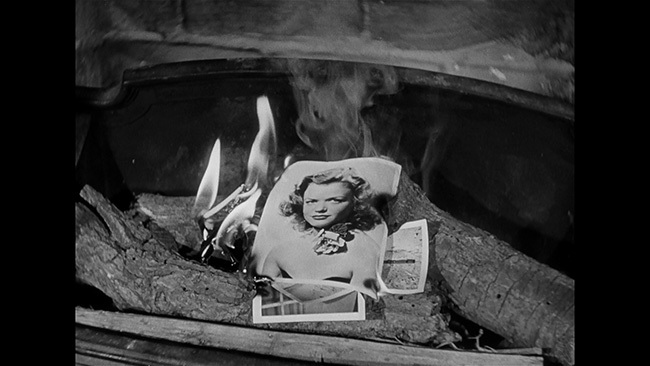 Even if there aren’t really any ‘Cat People’ here per se or really even much of a curse for that matter, the story from DeWitt Bodeen does a fine job of expanding on the collective story of the central characters in Tourneur’s original without rehashing what came before. As just a hair under seventy-minutes in length the movie feels just about right in terms of its running time. As such, the pacing is fine. The visuals, however, are excellent. 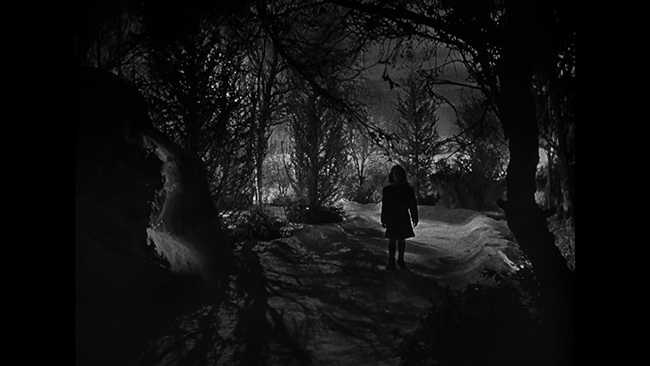 There’s a lot of great shadowy, moody shots here that help to draw us into Ann’s plight, particularly in the last half of the film where the story centers on the young girl’s relationship with Irena. 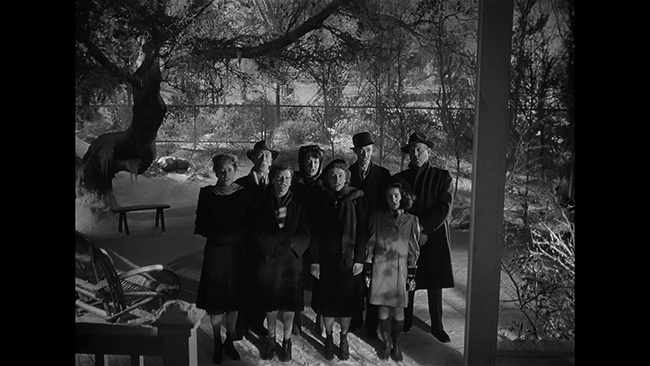 The use of snowy, night time sets gives the cinematographers a lot to work with, the framing of some important shots giving the movie an appreciably cold tone that suits the story nicely. Performances are strong across the board. 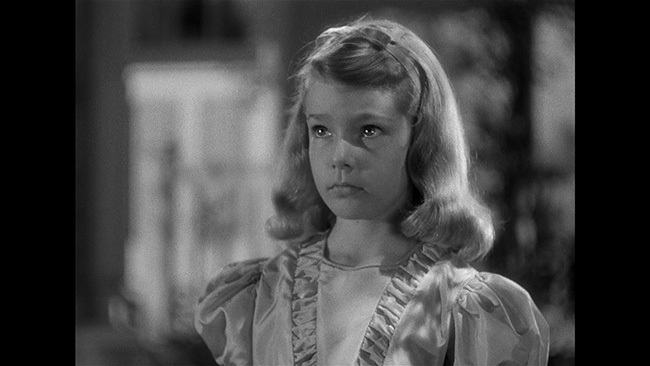 Young Ann Carter does a great job playing her part with some believable child like wonder and enthusiasm. She’s all wide-eyed and intrigued by what’s around her, seen and unseen, and is quite likeable in the part. 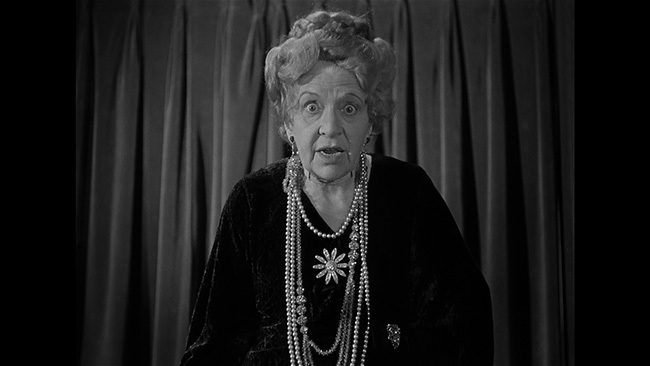 Kent Smith and Jane Randolph play the concerned parents well enough and Julie Dean is great as the oddball older lady in the neighborhood, but not so surprisingly, it’s beautiful Simone Simon who makes the strongest impression in the film. 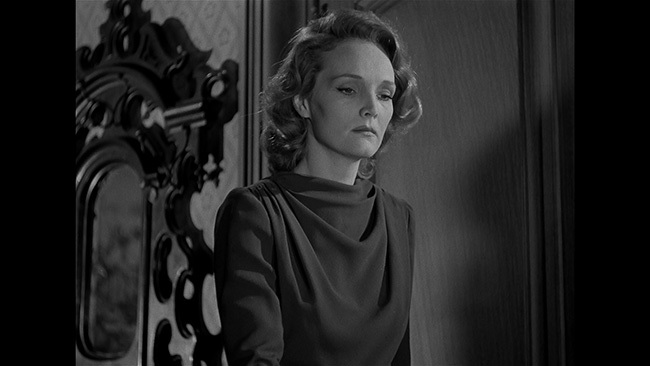 She has a naturally intriguing screen presence and the camera really brings that front and center to the production. We want to know more about her character, about her past and about how she’s wound up in the situation that she’s in almost as soon as we meet her. 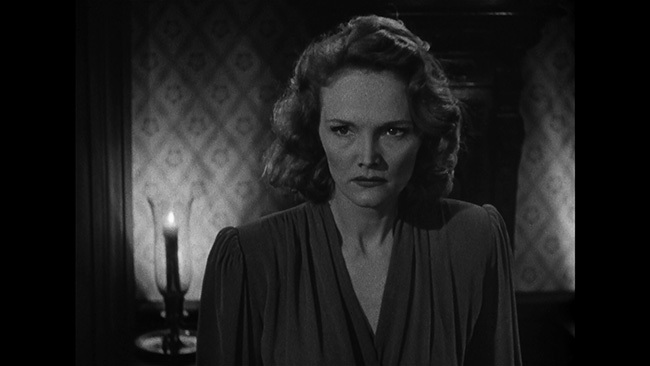 Shout Factory’s AVC encoded 1080p high definition transfer of The Curse Of The Cat People looks fantastic on Blu-ray framed in its proper aspect ratio of 1.33.1. Detail is excellent and the movie is virtually pristine. Contrast looks spot on, with nice clean whites, deep blacks and a fine greyscale and there’s good texture here too. The image is free of noticeable compression artifacts or edge enhancement issues and there aren’t any problems with noise reduction to discuss. This is nice and film-like and a pretty impressive leap forward when compared to the previous DVD release (which double featured this picture with the original Cat People). The English language DTS-HD Mono track, which comes with optional English subtitles, is also of very good quality. Dialogue is clean and easy to hear and there are no audible issues with hiss, distortion of sibilance. The track is properly balanced and has pretty good range and presence for an older single channel mix, especially when it comes to the score. Shout! 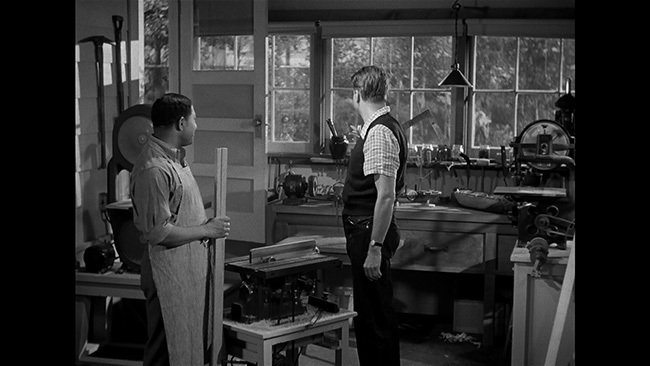 Factory carries over the old DVD commentary track from Greg Mank that is packed with information about the cast, the crew, Val Lewton’s involvement in the picture, its connections to the original film and plenty more. New to this release is a second commentary track, this one recorded with film historian Steve Haberman that, while covering some of the same ground as the first track, does a great job of detailing the film’s history as well as explaining what makes it such a unique film. 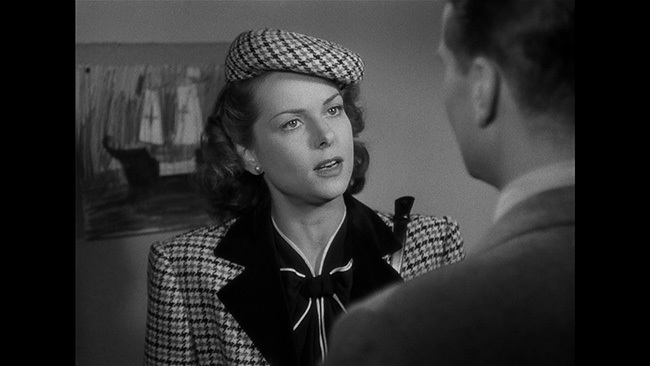 There’s also a thirty-one-minute featurette here entitled Lewton’s Muse: The Dark Eyes Of Simone Simon that, as you’d guess from the title, sheds some welcome light on the relationship that the producer and actress shared. 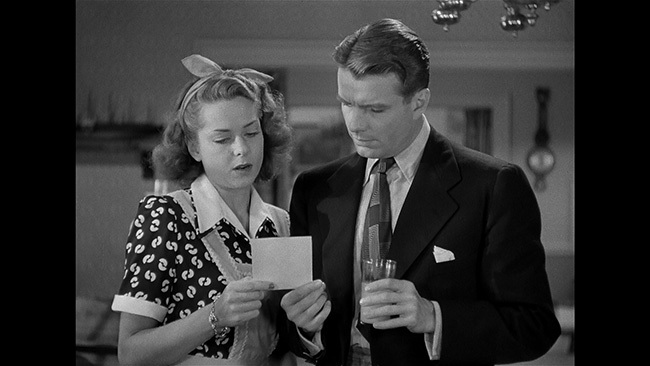 He details the films that they made together and also offers some interesting background information on both of them before then explaining how and why she never quite became the marquee start that Lewton had hoped to make her. There’s also a nineteen-minute segment of an audio interview that was conducted by Tom Weaver in 1984 with Ann Carter in which she talks in quite a bit of detail about her work on the picture. She talks about landing the part, what it was like working on the picture as a child, her thoughts on her co-stars and quite a bit more. Aside from that we get a trailer for the original Cat People, a trailer for the feature, a still gallery, menus and chapter selection. 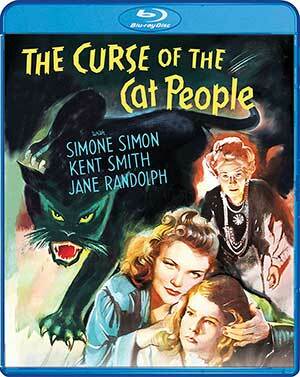 Those looking for typical horror movie thrills and chills might not warm up to The Curse Of The Cat People so much, but anyone who can appreciate a good story told with style by a more than competent cast and crew should enjoy this quirky tale of dark fantasy and mystery. The Blu-ray release from Shout! Factory carries over all of the extras from the old DVD release, throws in some new ones and presents the film in a gorgeous presentation, making this one easy to recommend. The DVD release of this never looked all that good. What was surprising for me, however, is how much better and more detailed this Blu-ray looks than Criterion's BD release of CAT PEOPLE!